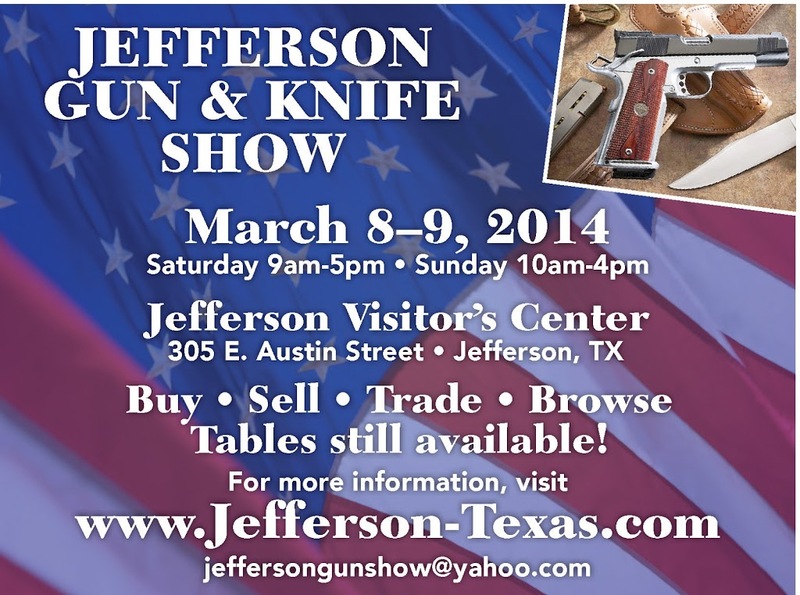 In March 2014 Jefferson’s Chamber of Commerce is sponsoring a Gun & Knife show. This show is going to be set up as a boutique show. So most all of the tables are set for gun and knife items. Plus there are going to be some booth spaces outside for larger outdoor items.